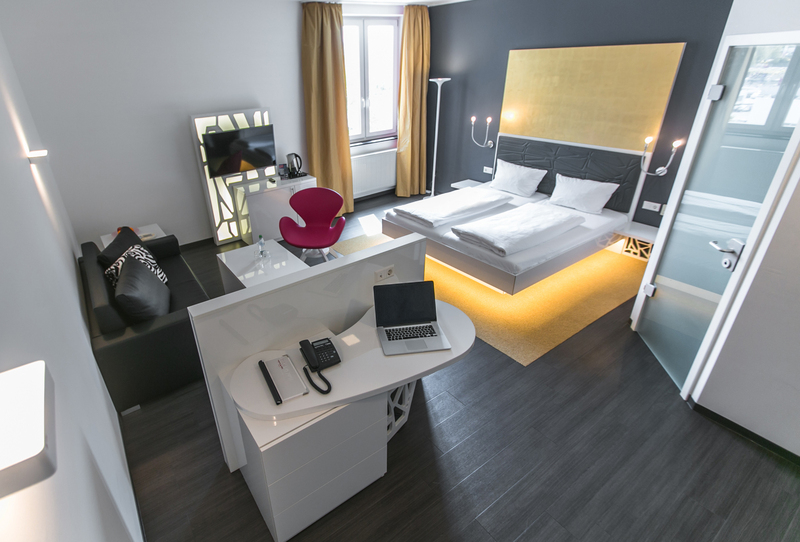 Directly between the Technik Museum Sinsheim and the PreZero Arena of football-club 1899 Hoffenheim you find luxury rooms at our Hotel Sinsheim. 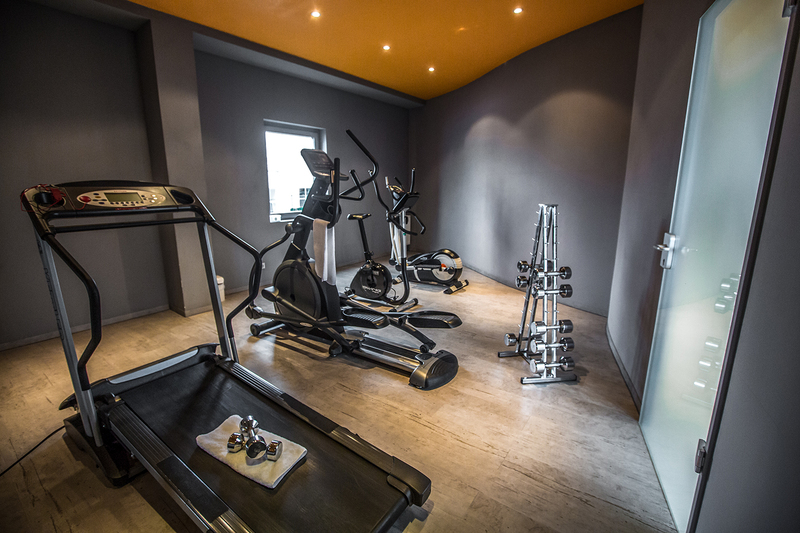 Relax in our steam bath, sauna, aromatherapy showers and relaxation room or use our fitness room. 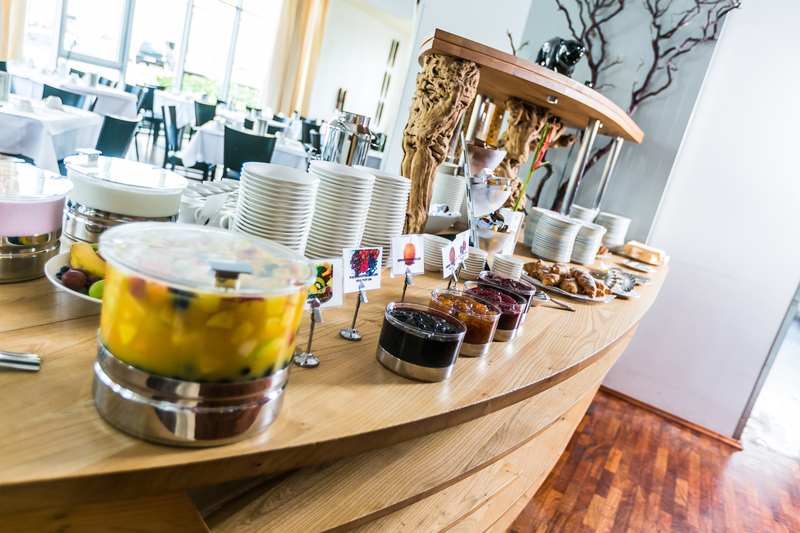 A breakfast is included in the room rates. 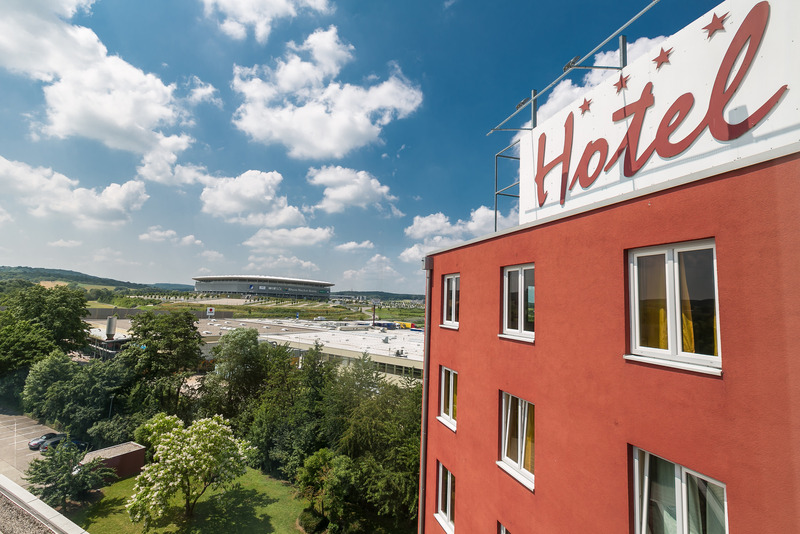 The Hotel is located directely next to the Autobahn A6 (E50) in the cities region Heidelberg, Mannheim and Heilbronn. 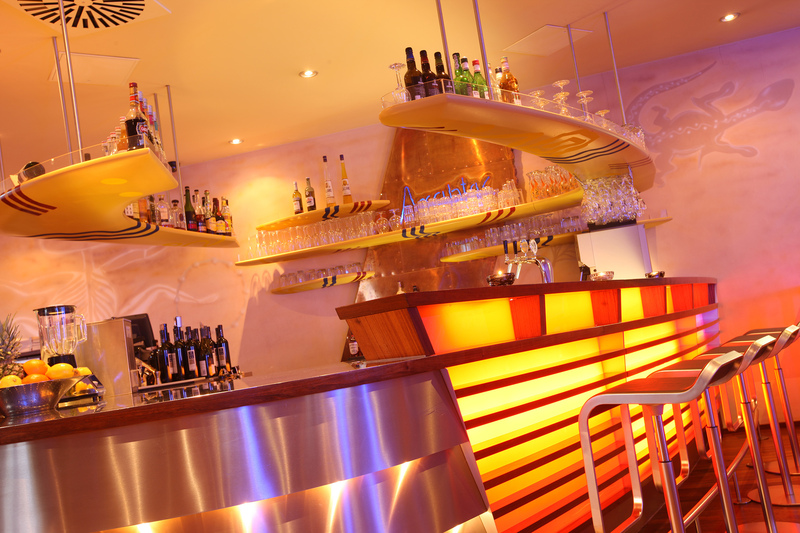 The hotels restaurant "Fandango" offers light meals of fresh Mediterranean cuisine and selected wines in an elegant, relaxed setting. 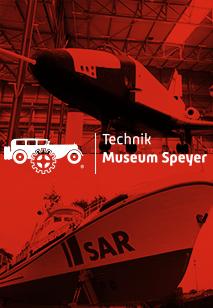 Just 35 km away from the Technik Museum Sinsheim is the Technik Museum Speyer which is also well worth a visit. 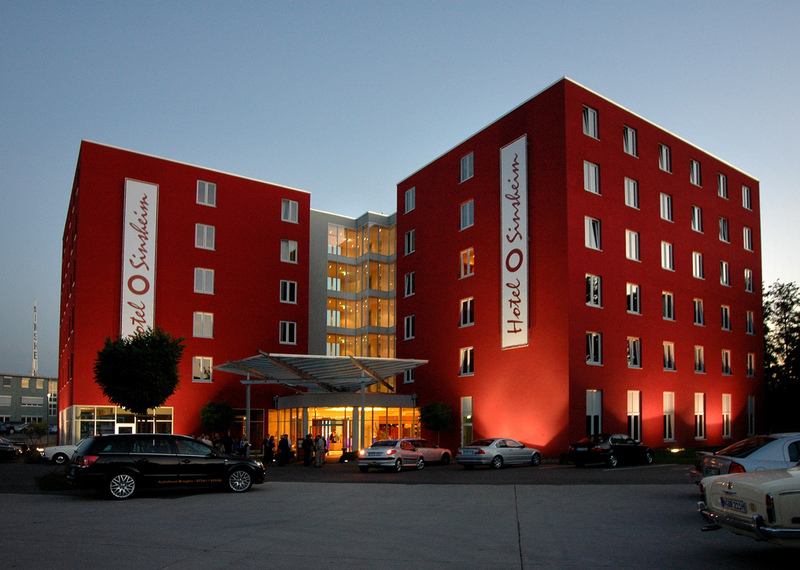 This package comprises the admission to the Technik Museum Sinsheim and to one movie show at the IMAX 3D movie theatre, the admission to the Technik Museum Speyer and to one movie show at the IMAX DOME movie theatre and a one night accommodation at the Hotel Sinsheim or the Hotel Speyer am Technik Museum including buffet breakfast. 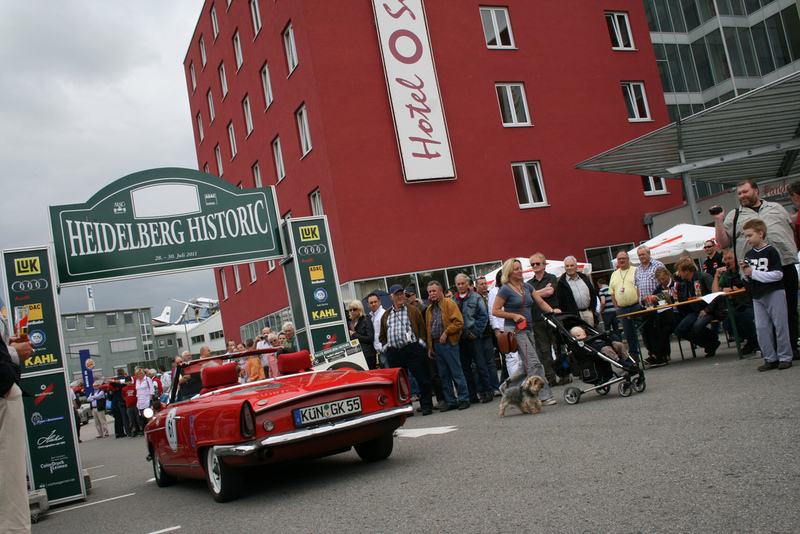 About 1 km away from the Technik Museum Sinsheim you can find the caravan park of the City of Sinsheim. 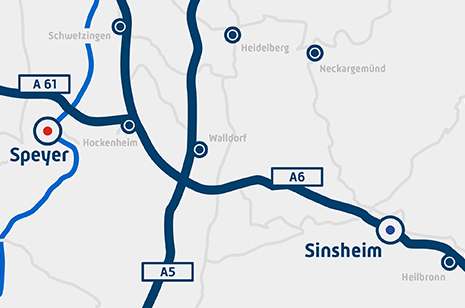 If you are looking for a more comfortable caravan park we would like to recommend to you the caravan park of the Technik Museum Speyer about 35 km away from Sinsheim. 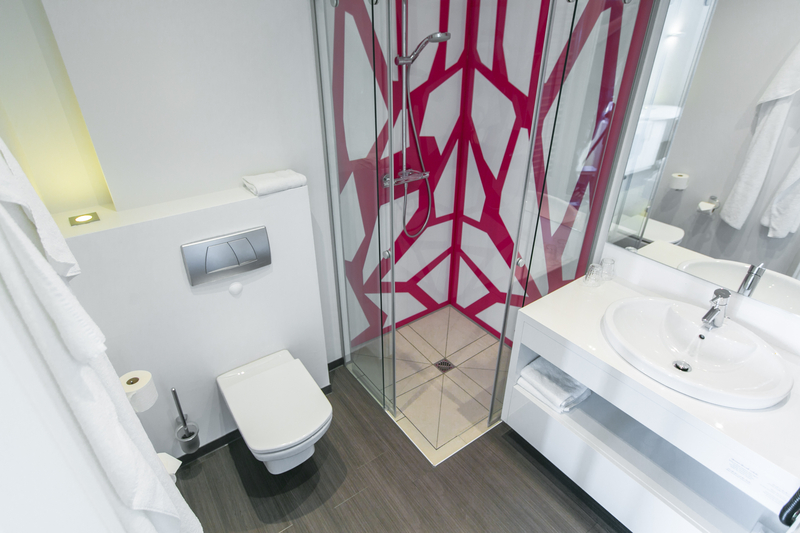 The caravan park in Speyer has 90 pitches and modern sanitation with WC, shower and washing facilities as well as electric power supply, fresh water and waste and chemical disposal.